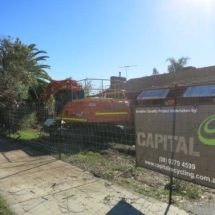 At Capital Demolition, we offer an extensive range of residential demolition services in Perth, and have the experience and professionalism to effectively perform any job from start to finish. With quality results at competitive prices. Competitive pricing, we will beat any reputable written quote. 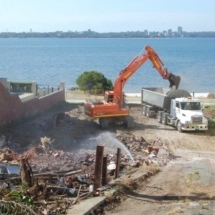 People choose domestic demolition contractors for a variety of reasons. 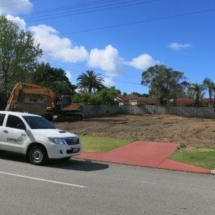 It could be that you love your neighbours, your kids go to the best school in Perth or if you have found your dream block of land, but not your dream home you may discover it is easier and cheaper to start from scratch than embark on an expensive and time consuming renovation process. 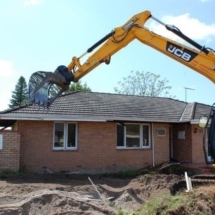 Investors both big and small may choose to demolish in order to replace an existing house with a unit development, creating significant opportunities to grow their rental income. 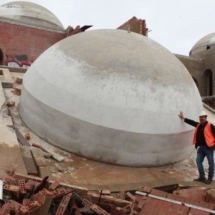 Others may prefer to use a demolition company to remove part of the home, maintaining some of the original structure while making way for a new extension. 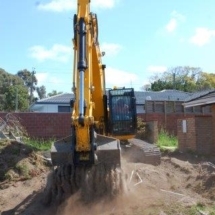 Or, perhaps you may just like to remove a swimming pool to increase the space in your backyard and cut down on the ongoing maintenance it demands. 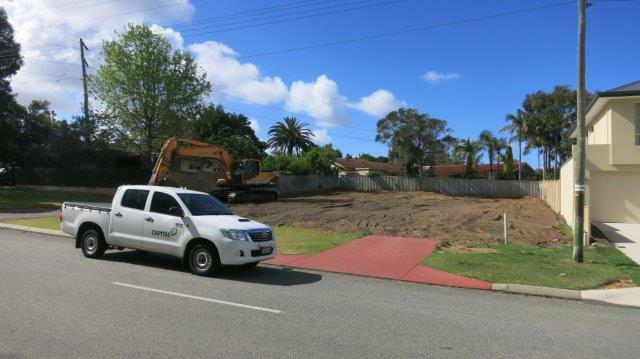 The hole can then be filled with sand ready for your new landscaping or paving. 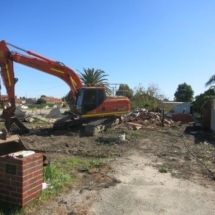 Whatever your motivation, when you choose our house demolition services you will know you are using a reputable company who are experts in the field. 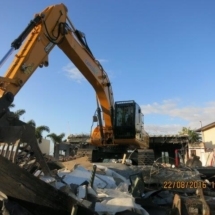 At Capital Demolition, we pride ourselves on a high standard of work and stand out from our competitors by ensuring a streamlined process from start to finish. We have been in business since 1996 and have since transformed into a company with over 40 employees and our own branded fleet of equipment and trucks. 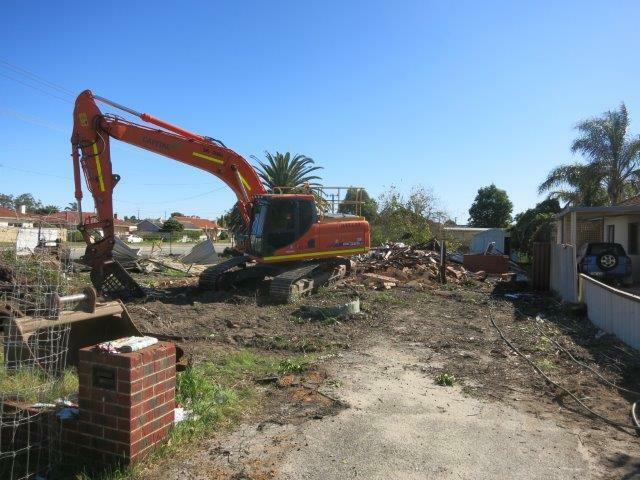 Our house demolition personnel in Perth are fully insured and licensed offering you peace of mind that we will complete the job with expert precision and a focus on safety. 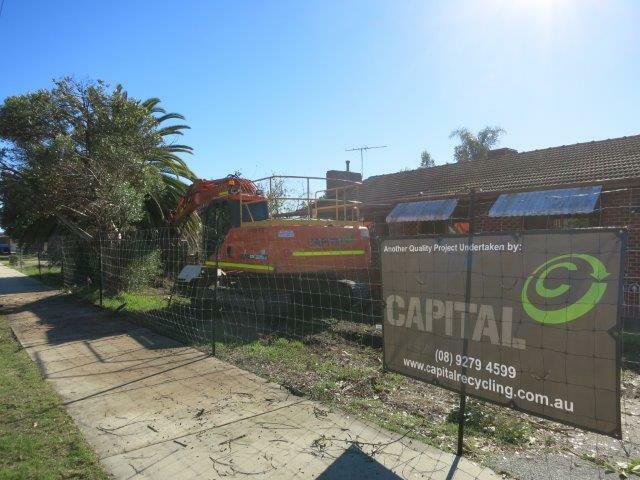 While many contractors will stop the residential demolition work 300mm away from the fence, when you utilise our services you can be assured we will complete the job along the fence line. 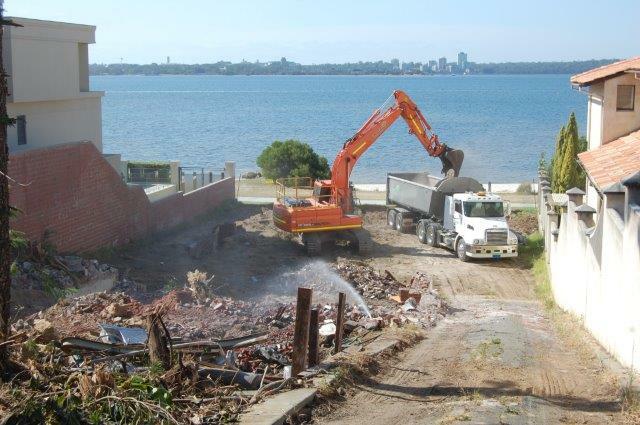 We offer a stress free process and leave the worksite clean and tidy while removing everything including tree roots and septic tank pipes, and all the clean building waste will be recycled. 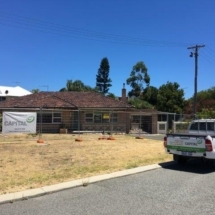 Approximately 90% of brick and tile is turned into recycled building products, and we have our own recycling tipping stations in convenient locations throughout the Perth area. Our green initiatives have gained us a positive reputation and you can read some testimonials from our satisfied clients. Our services and fees are transparent, with no hidden costs and a no fuss approach. We are confident in our work and offer a no obligation, free quote and will beat any reputable written quote. 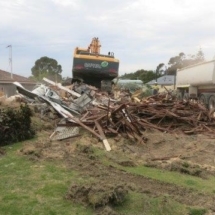 With a Class 1 and 2 demolition licenses, we are capable and experienced in all forms of residential and commercial demolition works for domestic properties for both single and multi storey dwellings. 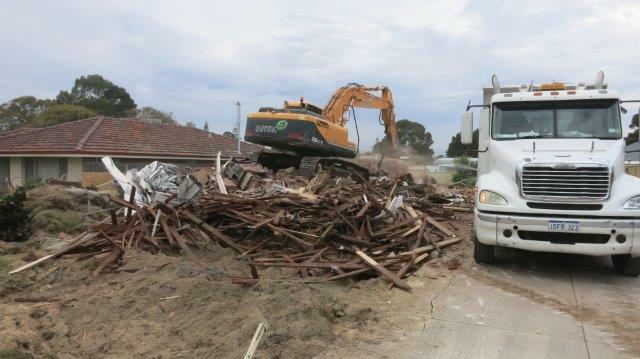 We offer both professional asbestos removal and asbestos disposal in Perth, ensuring for a safer environment for you and your family. 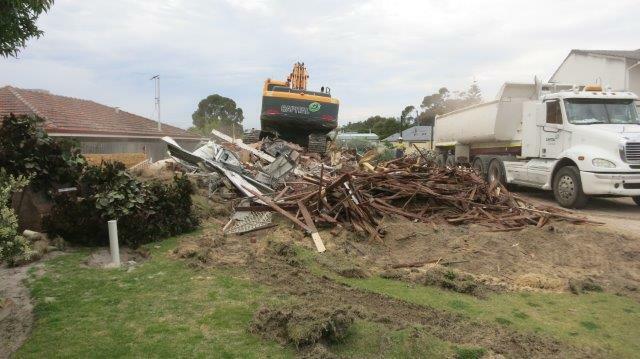 The process of demolishing a home can be daunting. 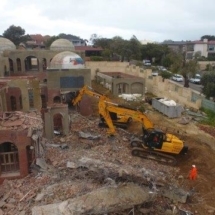 There are a range of things which need to be considered if this is your first attempt at residential demolition in Perth. 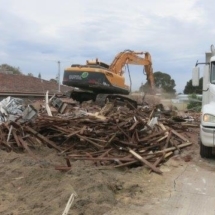 This is not something which should be undertaken yourself, but you can take comfort in the knowledge that we have significant experience and have successfully performed our domestic demolition services more times than we can count. Unless you are familiar with the system, dealing with local councils can be confusing. When an application is filled out incorrectly it is often dropped to the bottom of the pile, but we understand what local councils are looking for and handle all the paperwork for you. This can significantly speed up your application and could potentially save you weeks of waiting in frustration. 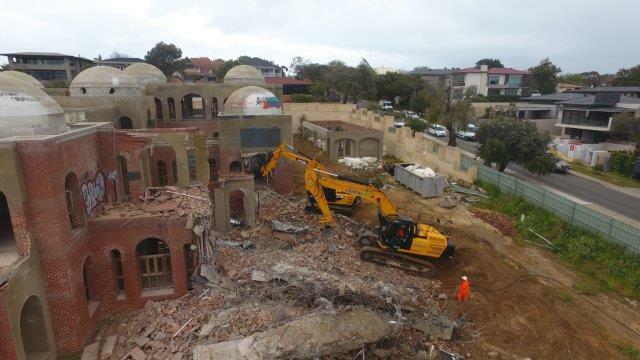 Capital Demolition have had years of experience demolishing small homes right through to massive multi storey mansions. 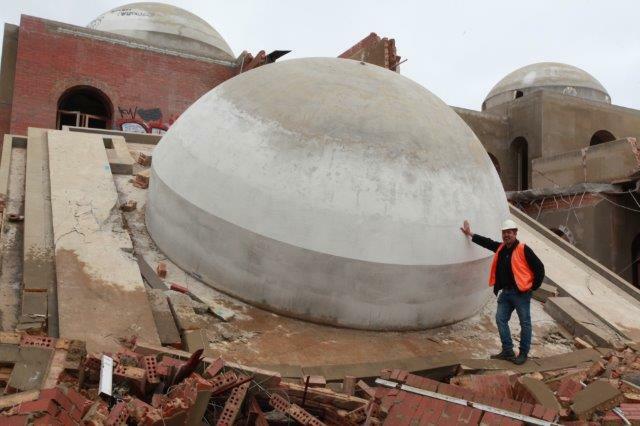 We have demolished some iconic structures in Perth and have a reputation for our excellent work and customer service. We have dedicated staff members whose sole job is to help you. Before starting we explain the process from start to finish and outline the timeline of what to expect. 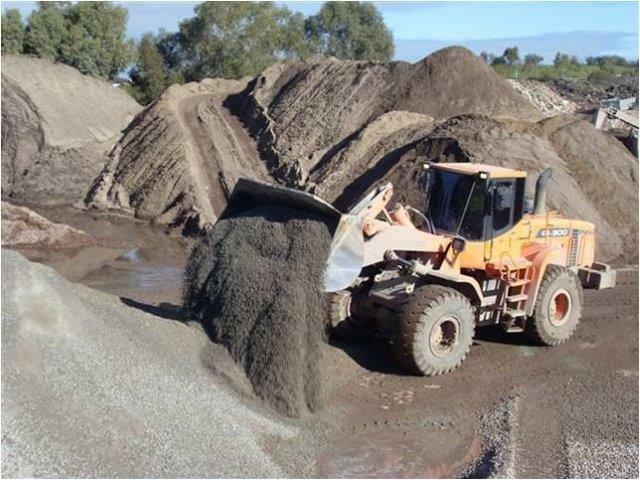 The timeframe will vary depending on the size of the job and any preparation which needs to be undertaken beforehand. During this phase we request any information we need from you and explain exactly what you can expect from us. 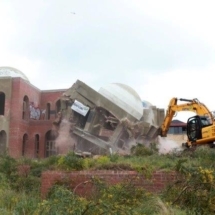 Our equipment is new and well maintained and with ongoing training and assessments for all our ‘Projects Crew’, Capital Demolition can provide safe, efficient and trouble free demolition services for each and every project – big or small. 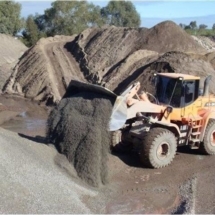 Our friendly crew will discuss with you the safety of the worksite and protection of surrounding areas, any specific permits and whether existing services such as electricity, gas, and water will need to be disconnected. In addition, your property will need to be baited for rodents to meet health department regulations, as a house renovation can equate to furry pests looking for a new residence in your neighbour’s homes. 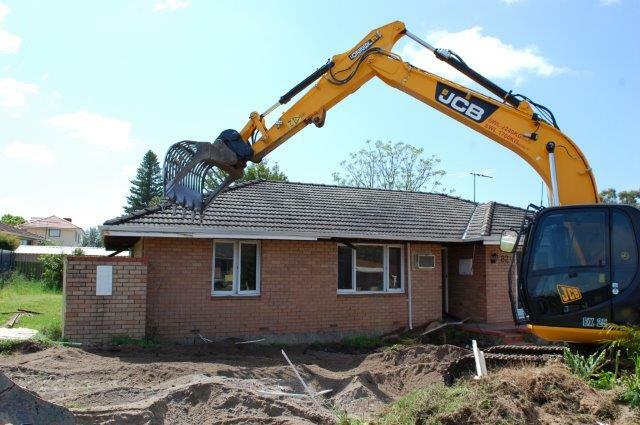 It is all the finer details which can easily be overlooked which we pride ourselves in, our demolition personnel work with precision to ensure the process is smooth and seamless for our valued customers. At Capital we go above and beyond and our dedicated staff can assist you in completing any additional documentation. This includes filling in and sending off the meter removal (abolishment) forms for you. All you need to do is arrange to close the accounts and pay the bill. 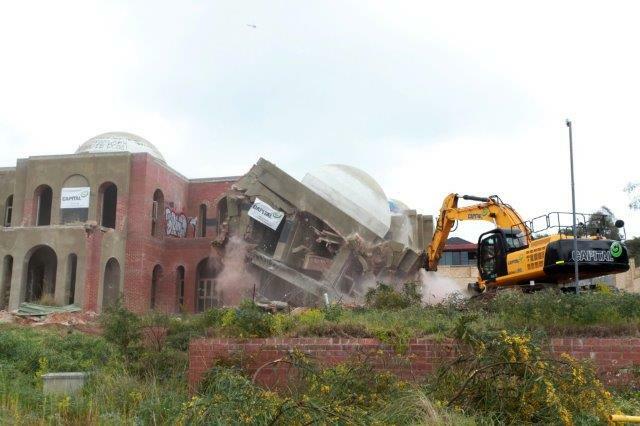 We prepare the demolition licence application for you and can even offer assistance if you need to remove a parapet wall. 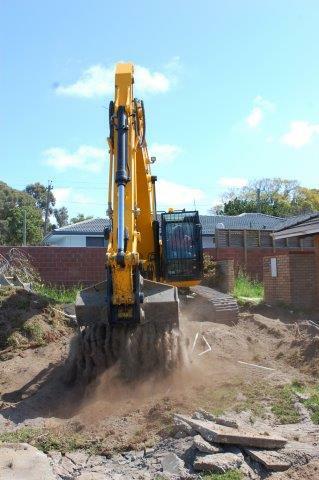 If you need a compaction certificate after the removal of a swimming pool, we can do that for you too. 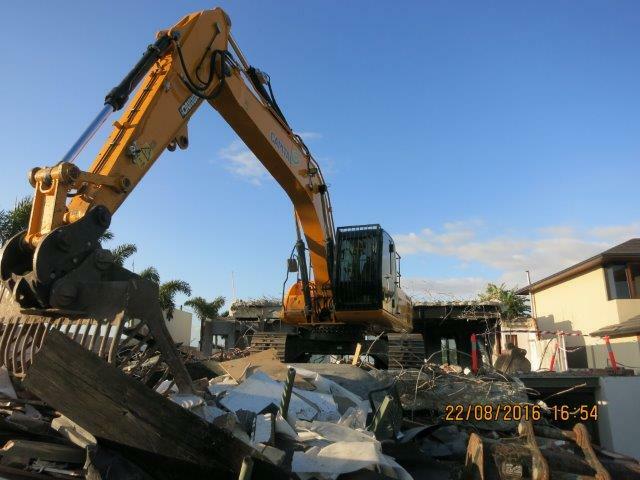 For house demolition in Perth, Capital Demolition are the leaders in innovation, expertise and efficiency. If you are looking for a quality, stress free and transparent process with all the clean-up taken care of, look no further. 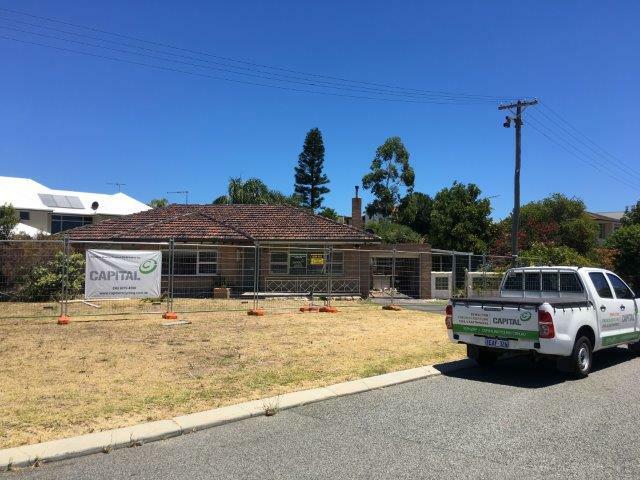 Whatever your demolition needs give Capital in Perth a chance to provide you with a free quote, please contact us today and one of our friendly staff will assist you with your needs.